Little Miss Powerful: Life's a Journey...This is Mine. 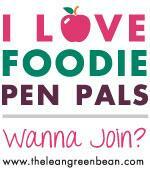 : Foodie Pen Pal Reveal Day! Yay, I'm so glad you liked the box!! It was a lot of fun picking things for you!! I loved it!! 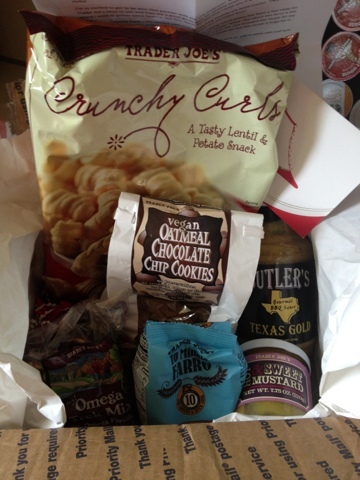 I can't wait to try the things I haven't tried yet! Any ideas on a recipe to include that mustard in? I thought you might have a good idea (I have been checking out your blog)!